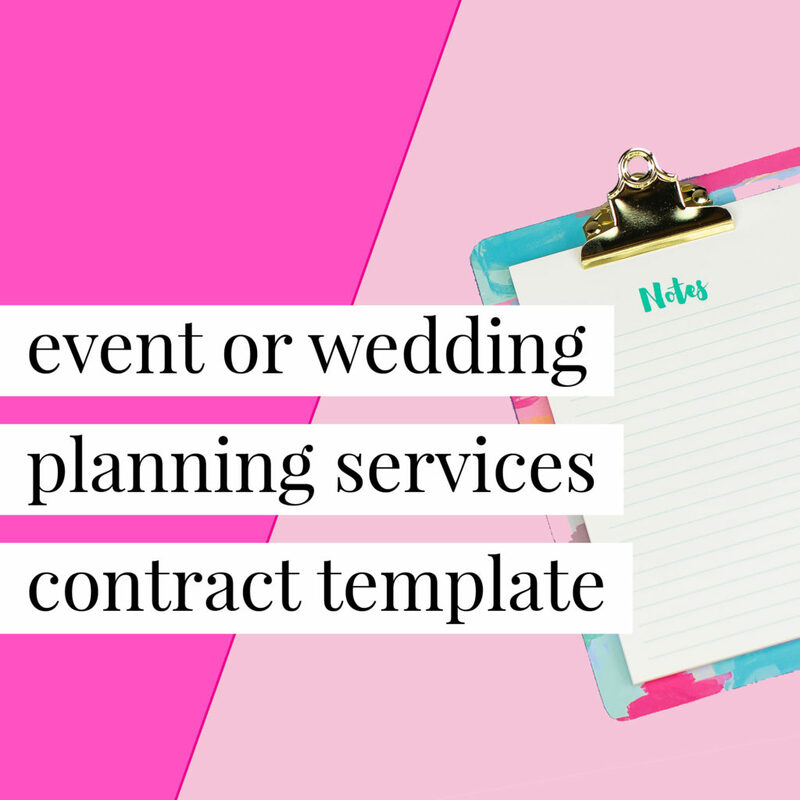 Don’t plan another event or wedding for your clients without this customizable contract template for event and wedding planners. This contract works well for event stylists too! Wedding and event planners, corporate event planners, event designers and stylists who offer their services to clients. 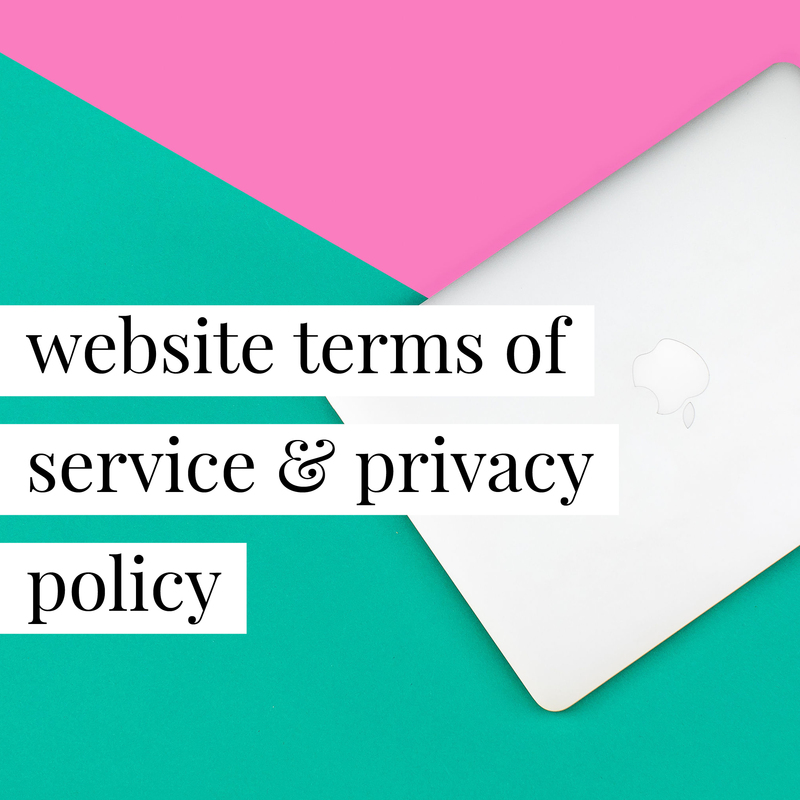 So so easy to use and make sure my legal behind is covered! Contracts are just as important as making sales. Don't put this important task on the back burner...it's too critical to ignore! As a new creative, it is tempting to want to spend money on a new website, branding, business cards, etc., but your biggest investment should be in making sure that your business is covered. If you can’t afford to sit down with an attorney to draft up a contract, this template is the next best thing! I saw many coaching agreements by other coaches, but I wanted something with the proper legal wording that would give me enough confidence to protect both me and my clients. [I]t gave me the confidence I needed to proceed with my business. 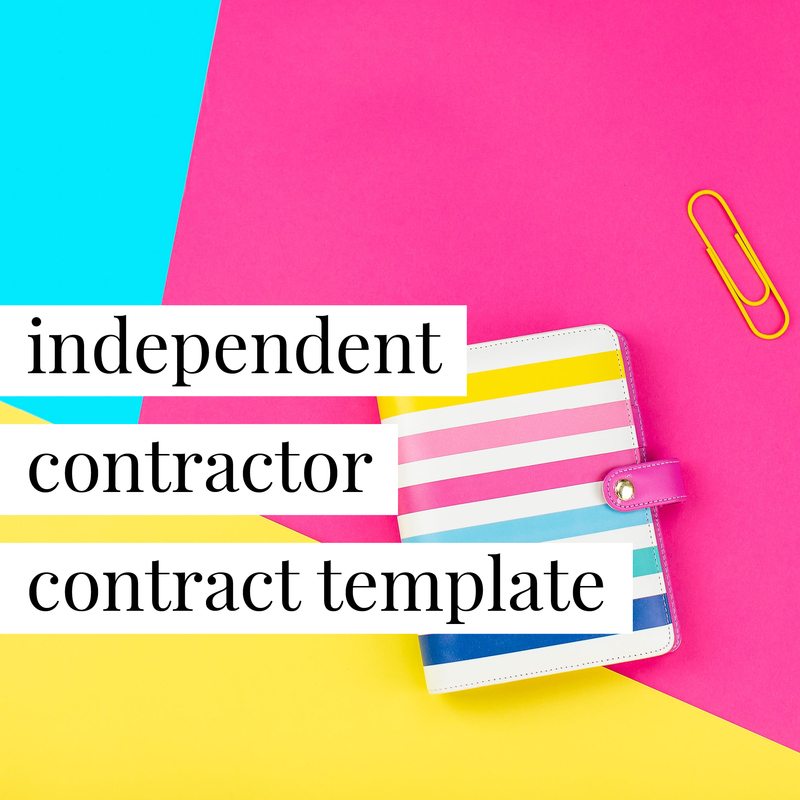 I wanted to start really taking myself and my design business seriously, and having a well-drafted contract is one way to go about doing that, but I had no idea where to even start. That is, until I discovered Annette and her amazing (and amazingly affordable) contracts! Now I have an agreement for design services contract that leaves me feeling confident and protected, and it's such a relief! Not only that, but every piece of the contract is explained in detail, so I know the ins and outs of what I'm sending to clients. No more anxiety! I just purchased the event planner contract ...and I LOVED how painless it was! My husband is also a lawyer and he was super impressed with the contract!